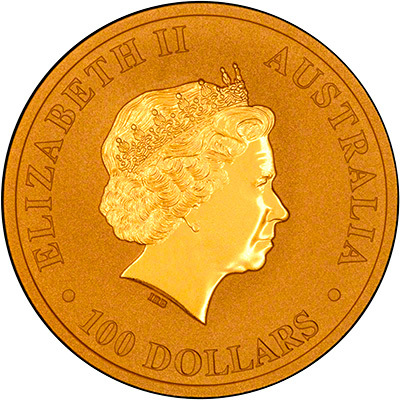 The 2014 Australian Gold Nuggets were released on the 1st October 2013. 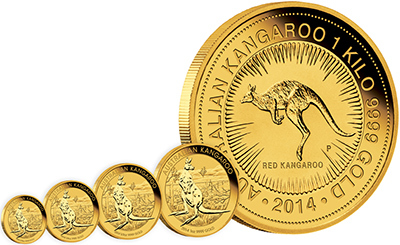 The Official Perth Mint video features the full range of bullion coins they are producing for 2014. 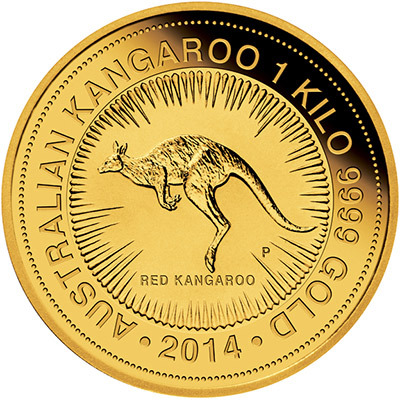 Including the two gold bullion coins, a Year of the Horse Lunar Coin and the Australian Nugget. 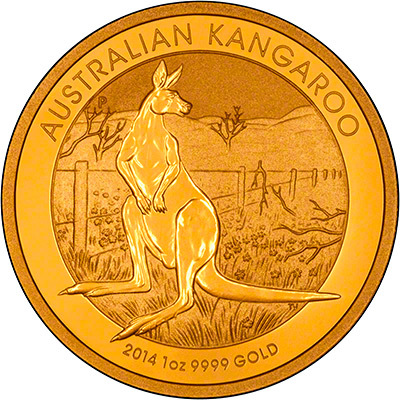 Silver bullion coins include the Kookaburra, the Koala and the Silver Horse Lunar coin. The Perth Mint are also releasing a 2014 Australian platinum platypus bullion coin. The following prices shown are based on the live gold price. We also have the 2014 Year of the Horse gold coins available.